Halloween wouldn’t be complete without Candy Corn! My Halloween cake pops collection wouldn’t be either. 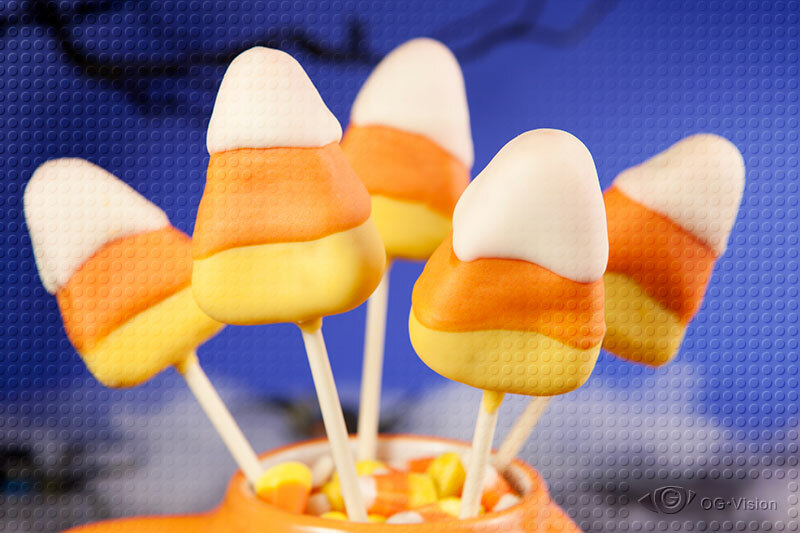 Meet the family of giant candy corn cake pops made of white cake and dipped in yellow, orange, and white candy melt. Just a couple of them will knock you down into a sugar induced coma! Filed under Dessert, Food. Tagged blue, candy melt, Halloween, orange, white, yellow.